A safe and functioning automobile is vital in today’s society. We rely heavily on our vehicles to get to church, get to work, doctors’ visits and so much more. 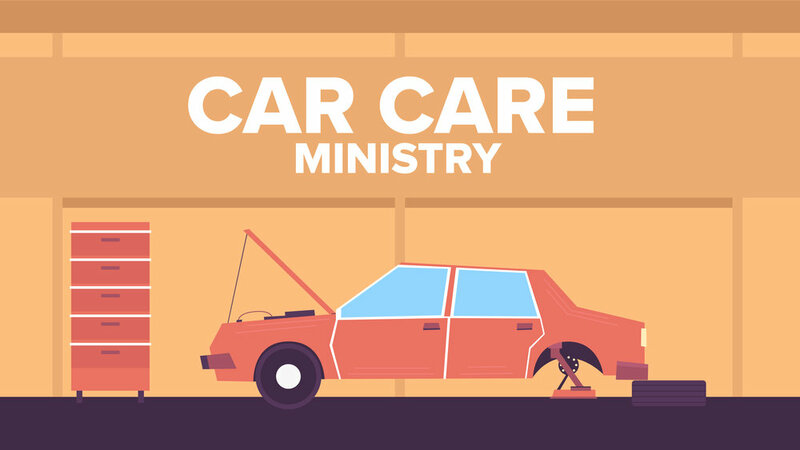 The purpose of the Car Care Ministry is to assist you with basic car repair so that you can get back to doing life. Car Care provides free labor for repairs such as oil changes, brakes, etc. The work is completed by automotive professionals through the week and one Saturday per month by appointment only. To schedule or for questions, please complete our online form below and someone will contact you. Monetary donations or auto store gift cards are gladly accepted to help those that cannot afford parts. Please select the repair requested from the drop down box or describe the repair needed in the space below. Some repairs may not be available. We require recipients to purchase parts at cost from our shop, or bring them in.